If you said to me 6 months ago, let’s go out and run 8-10 miles, I would have rolled on the ground laughing at you. Since I began my conditioning to get back in shape for the training for the marathon which is in full swing, I am at over 330 miles and on my second pair of shoes. This month alone, I am looking at 100+ miles (35 miles alone in the first week). I look back on the progress over the last 6 months and when I began, I would have a hard time with running 3 miles without walking and was over 10 minutes a mile. Here I am today running under 8 minutes a mile for shorter runs and just over 9 minutes for longer runs. 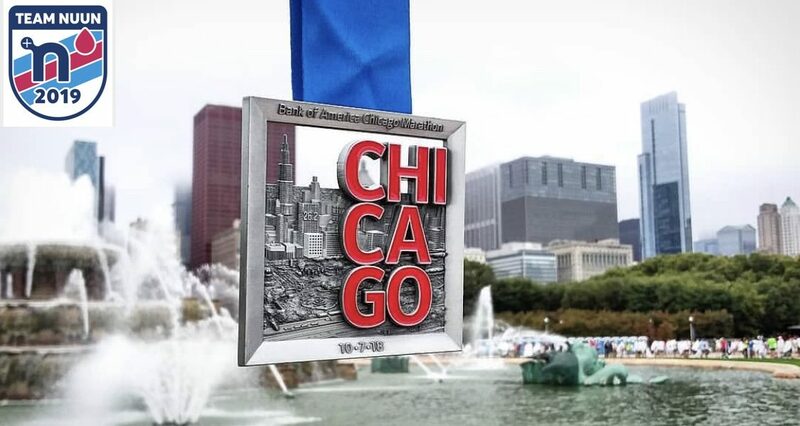 The ultimate goal is when the Chicago Marathon rolls around, I want to come across the finish line at about 3:55 which means I will have to be under 9 minutes a mile. I know at the pace I am going, that is definitely going to be possible. My times are getting better and better every week. Also, training when it’s 90%+ humidity, that is only helping me, even though it is really hard to keep on moving. My motivation now is to run for those that battle Crohn’s to raise money to try and find a cure. Over the coming weeks, you will get to meet some of these awesome people as I post profiles on Mondays about them. Here’s my 8 mile run from 6.9.18. You are really doing great, Jim. I’d be laughing if you invited me to even a 3 mile run. Psh if you can run 9 min miles in 90% humidity, imagine how fast you will be able to run in the fall when the humidity drops! You’ll feel like The Flash!